Hello, I am Aaron Liu, I am a 10th-grade high school student. I currently attend High School in Madison, Wisconsin. 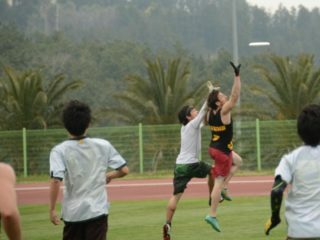 I have been playing ultimate for 3 years and currently handle for my high school’s A team. Today I am writing to you to discuss gender equity — a topic that is at the forefront of debate in ultimate frisbee. I am a straight, white, upper-middle-class male, someone who exemplifies the privilege that is rampant in our sport. Like most of my teammates, I dream of playing for the Radicals on an AUDL field. However, My dream is far closer to a reality because of my color, class, and most pertinent, my gender. 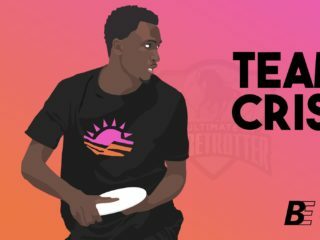 Gender equity in ultimate is a topic that I am sure you are familiar with. It has been an important discussion since our sport’s birth in the 1960’s. In 2008, the USAU created an official policy on equity in the sport. Both men and women have been playing ultimate for several decades. Beau Kittredge offered his own definition of equity in the article Gender Equity and the Career-long Dream for that Sweet Nike Contract published by Skyd Magazine, “accelerating the growth of some, not stopping the growth of others.” That is a key idea in equity and the ensuing discussion. This is an important decision, and lots of players and supporters have signed on. For a young and growing league like the AUDL, this could seriously stunt the growth of the league. That is dangerous, but more dangerous is a professional ultimate league that does not adequately promote women at the highest level. You have heard all of these things before. This is not news, and it is not news to most of us in the ultimate community. But old problems require new solutions. 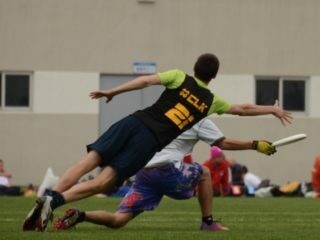 The Organizers of the AUDL boycott, on December 13th, 2017 stated, “We believe that those implementation decisions are absolutely critical and that there are multiple ways to achieve or fail to achieve equal representation.” Many suggestions have been made, such as a new professional women’s league, making the AUDL Mixed, and/or creating a new mixed league to compete with it. One of the ideas I liked the most is Beau Kittredge’s idea. “We should work with the AUDL subsidiary: AUDLx, a mixed-gender league that would have the resources, the knowledge, the infrastructure, support of the amazing owners and the power to give us a shot at the best minimum viable product,” he says. This is an interesting solution, but not the one that will create the most profit for the AUDL. The first phase of my idea is to create a new league, in tandem with the AUDL, that highlights only women while allowing them to still try out and play in the AUDL open league. Start with eight teams, AUDL franchises with the highest attendance and revenue that can most support two teams. Aim to grow both the Women’s league and the Open league to 32 teams by 2024. 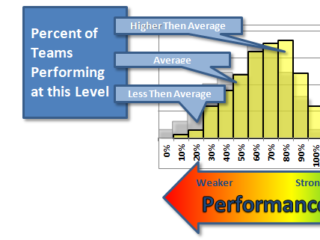 This system reflects what most high school and college teams have done across the United States. It also gives a parallel to the whole idea of equity. It gives time to allow the AUDL to prove that professional women’s leagues are both viable and necessary investments. The second phase of my idea is a more unorthodox plan. 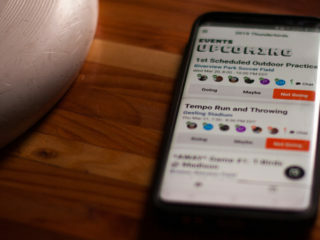 Starting in 2025, the AUDL would play two seasons, one starting in the last weekend of March and ending on the second weekend in July, and the other starting three weeks later and ending in late October. Both seasons would feature 12 game seasons, all teams guaranteed one bye and one game every weekend. An additional three weekends are allotted for both divisional and league playoffs. The first of the two seasons would feature the individual men’s and women’s teams, playing separately and splitting prime time coverage and games. The second season would be a mixed season, both men and women on the field at the same time, performing in front of the fans, in a testament to the ability for all of us to alter the game and world around us. Both single gender and mixed seasons offer the fans more ultimate, gets more players on the field, and will satisfy what those who boycott the AUDL want from you. It provides the groundwork for a highly equitable league where every person, who picks up a disc and puts in the work, has a chance to play under the lights. Gender equity is a behemoth of a topic that will require, long, painstaking implementation that will not be done perfectly in one try. I hope that my idea offers an interesting alternative to currently discussed solutions. I hope that this discussion brings us one step closer to seeing all of us being able to don a Radicals jersey under the lights.